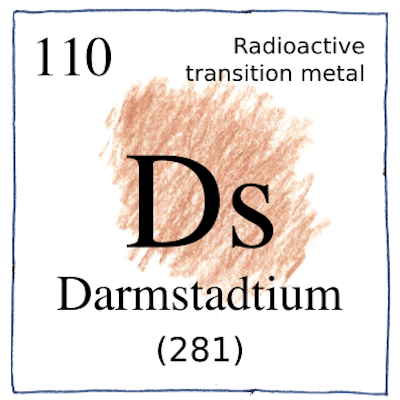 although most people preferred element 110.
after the town where they worked. with no stable or common isotope. I hope you weren’t very close. The math is simple; however, the equipment to produce and accelerate heavy nuclei and to detect the results is not simple.